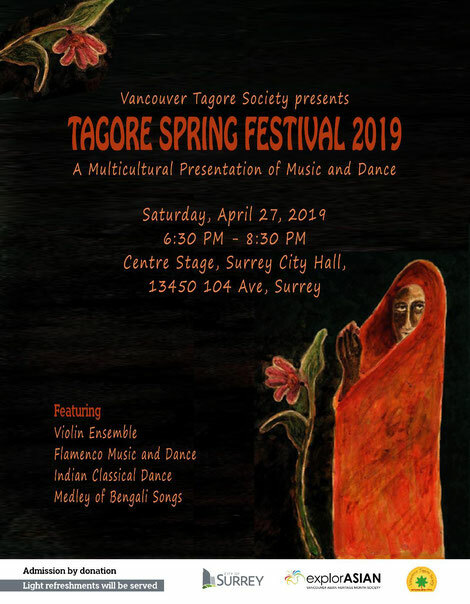 Toque Flamenco will perform at Tagore Spring Festival 2019 ! New show at East is East Kitsilano ! Every Friday from 7 - 10 pm! New show at Chai Lounge (on Main)! Click here to see all our performance dates! New show at the Libra Room! Click on upcoming shows for more details ! Toque Flamenco is Vancouver’s most popular Flamenco band specializing in creating festive and breathtaking Flamenco shows that include music and dance. Toque Flamenco performs flamenco with passion and rhythmic precision, including spirited, fiery Gipsy Kings Rumbas, which always get the crowd dancing, as well as soulful, stirring dance pieces. Toque Flamenco has different shows for different occasions. We are experienced in performing at festivals, concerts, corporate and charity events, hotels, weddings, parties and restaurants. We are not a flamenco school and we will not bring students to your most valued event, we only work with professional musicians and dancers. Watching Toque Flamenco perform is being transported to the land of Andalucía, Spain. Toque Flamenco is committed to provide you with the ultimate and most authentic flamenco experience. Sit back and enjoy! Click in the link for the latest flamenco shows in Vancouver and other upcoming Flamenco dance and music events!